A perfect day out is a trip to Rabbit Island. 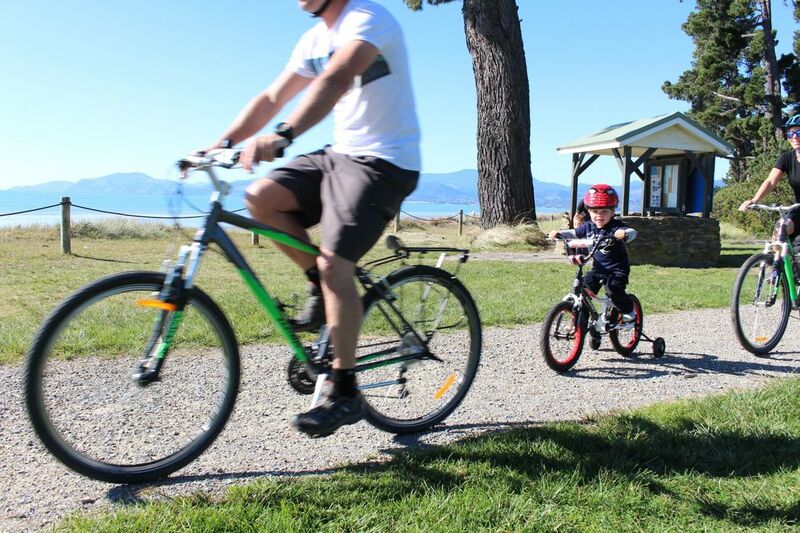 Whether you are a walker, jogger or cyclist, Rabbit Island has it all. A quick 10 minute ferry ride from Mapua Wharf has you in a scenic wonderland. The island is covered in pine plantations and owned by the Tasman District Council. The unspoilt 13km tidal beach is great for swimming, and very popular for picnics. Tables and barbecues are all provided as well as changing rooms and toilets. There is a variety of sea birds to be seen including the white heron and royal spoonbill. 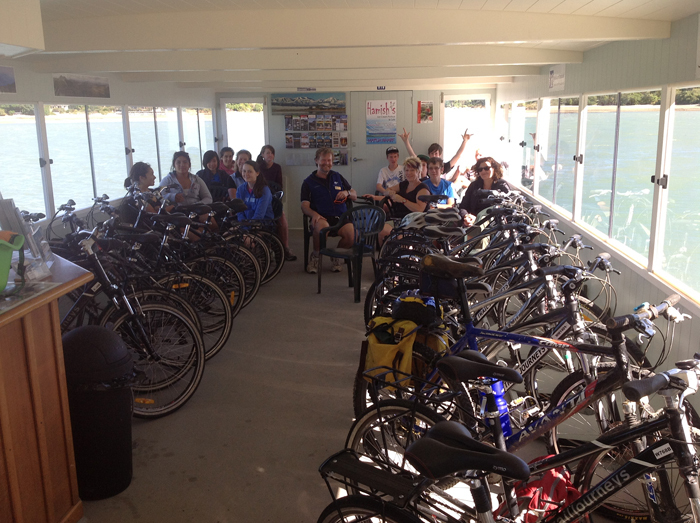 From Mapua, grab your fish and chips, hire a bike and make your way to the wharf to catch the Mapua Ferry across. By car its a 15 minute drive from Richmond. 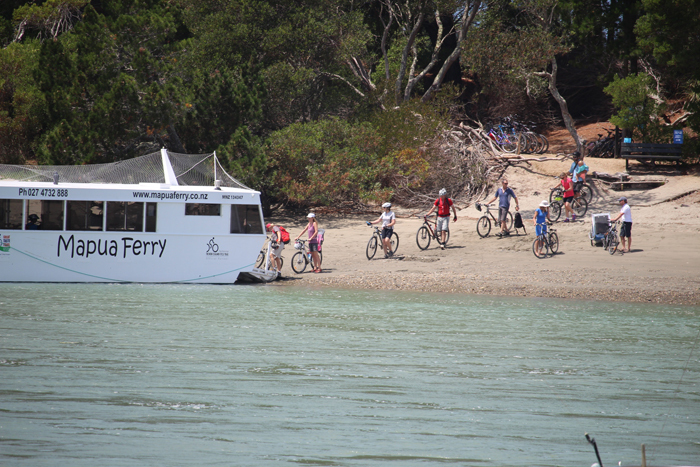 The ferry is also available from Rabbit Island to Mapua Wharf, where you can find a good selection of cafes and shops. Please note: From the closest point you can park your car on Rabbit Island, it is still 4.5kms on the trail to the Ferry landing.